I'm 32 years old and a professional firefighter and rescue diver in Pori, Finland. I have trained pretty hard for almost 17 years now. I found CrossFit in 2007 and it immediately became my favourite thing! I won the 2009 CrossFit Games. 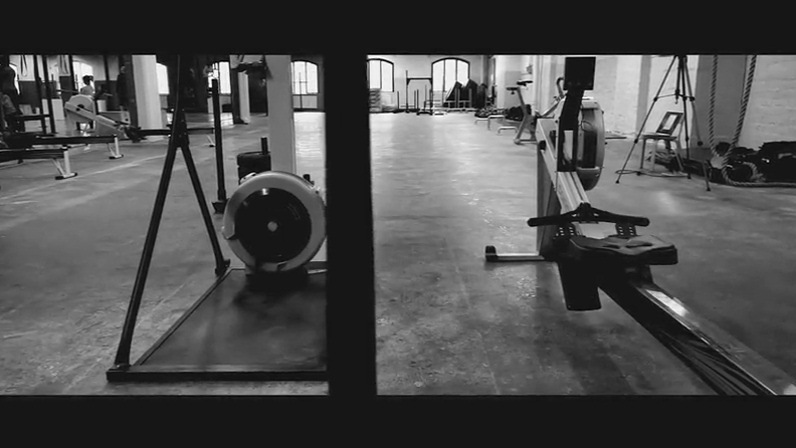 In my training, the Concept2 Indoor Rower has a big role. I believe that rowing is one of the major factors to my work capacity. I like to use the indoor rower for intervals and for metcons.